Local church musicians! The Shriving Service Choir is preparing for Pancake Day 2018! 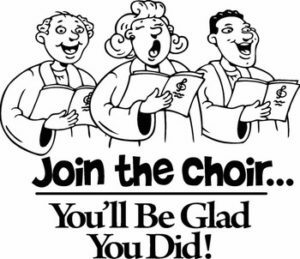 If you are in a local church choir or praise band and you would like to participate in the Shriving Service Choir, we’d love to have you practice with us! We will meet this Wednesday, February 7th and next Monday, February 12th at 7pm. The choir practices on the third floor of the Liberal First United Methodist Church and will sing for the Shriving Service immediately following the International Pancake Race next Tuesday. If you have questions, call the Liberal First United Methodist Church (620) 624-8401.